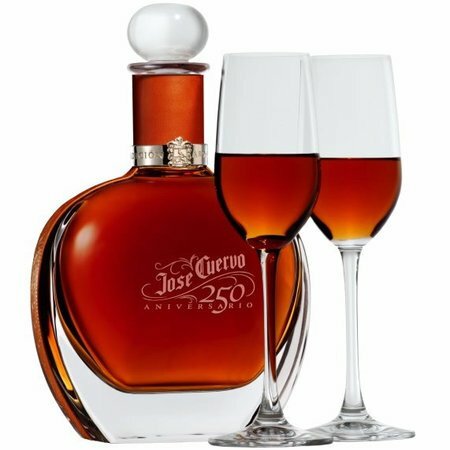 Looking for the perfect companion to a celebration? 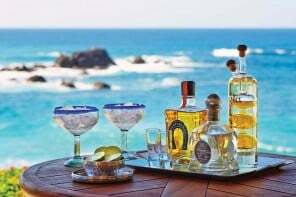 We bring to you one very special tequila, made to suit your taste buds at every occasion. 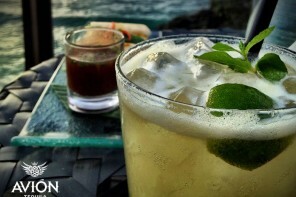 Unveiled by the and world-renowned brand, DeLeón Tequila, the Leóna is the flagship reserva of the brand and is made from 100% pure blue weber agave, with the purest water in Mexico drawn from DeLeón’s three natural spring wells. 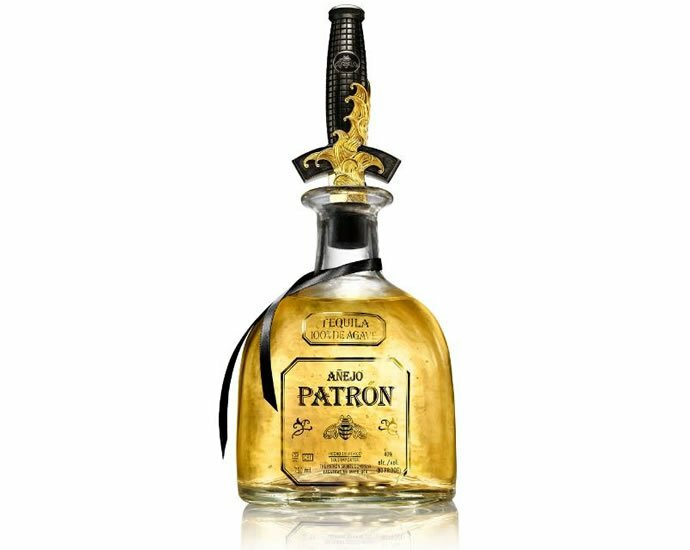 Distilled in the white glove facility of the DeLeón fabrica, this tequila is put through a 34 month aging process, using Sauternes barrels. 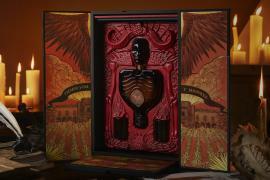 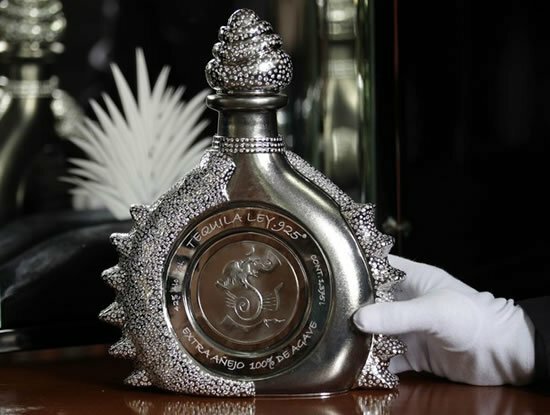 Apart from this unique and unconventional tequila itself, the Leóna is presented in a limited edition black box with a python flask that reflects DeLeón’s ‘luxury with an edge’ appeal. 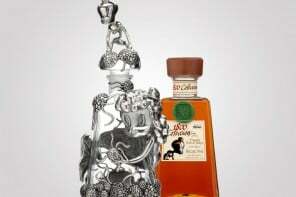 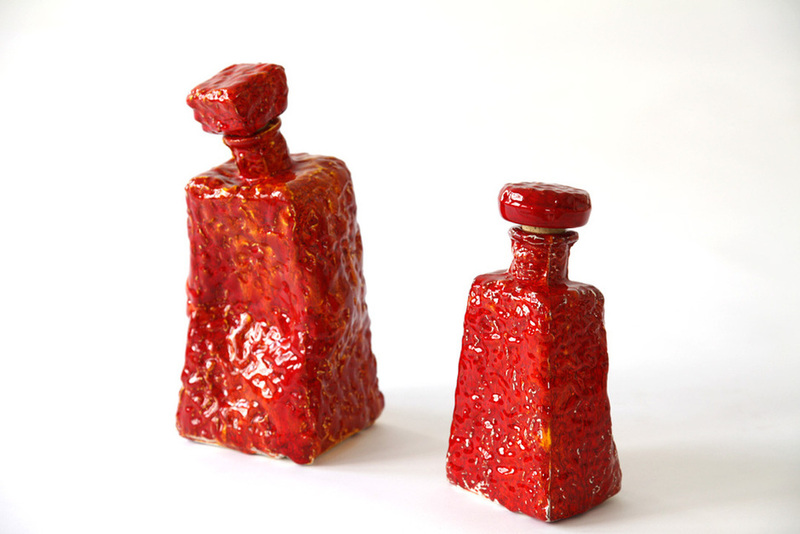 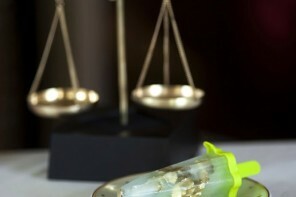 The Leóna is termed as one of the most exclusive tequilas available on the market and is unique because of its French influences with its aging process. 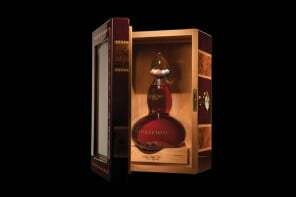 The DeLeon Tequila Leóna is priced at $825 a bottle and also seems to be the perfect gift for any spirit aficionado this upcoming Father’s Day!